In January 2018 at CES Philips announced they would be releasing some new outdoor Hue lights, Amazon US are taking pre-orders for the July 9th 2018, and in the UK Amazon store it says the lights will be released June 27th 2018. Amazon sell the full range of outdoor Philips Hue lights as well as the indoor ones too. All lights come with a bulb or built in, integrated LED light. Philips have also posted up a setting up video on their YouTube channel where they install the Calla Bollard and Lily Spots. From the video it appears you can connect up to 5 outdoor lights to one power socket, and can run extension cables of up to 150 feet. To connect the lights you use the power supply plug, extension cable to run to the lights and T shaped connectors to connect to each light allowing you to then run the lead to the next one, up to 5 in total. Once plugged in you can then add them to your Hue app just like you would with a Hue Bulb. Hue bulbs can already be used outside in weatherproof outdoor lights and lanterns, these combine bulb and lantern into one design. Read our Calla outdoor light review here. 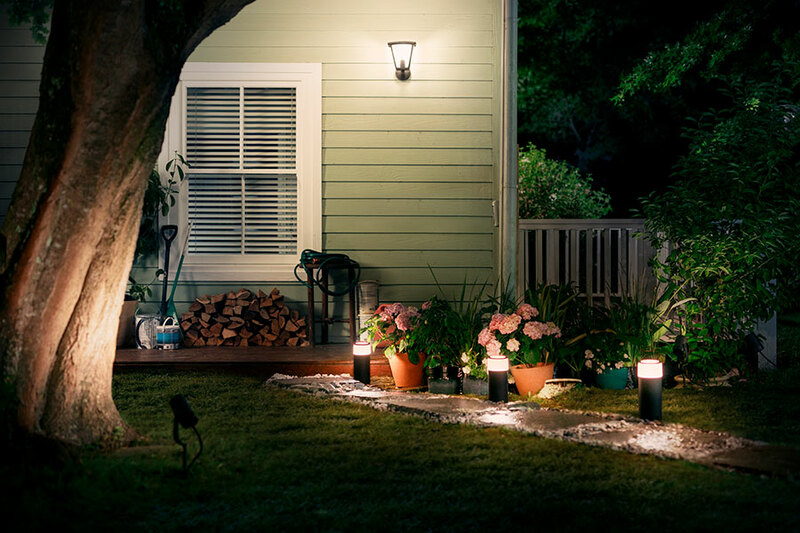 Read our Philips Hue Outdoor Lily Spotlight Review here. 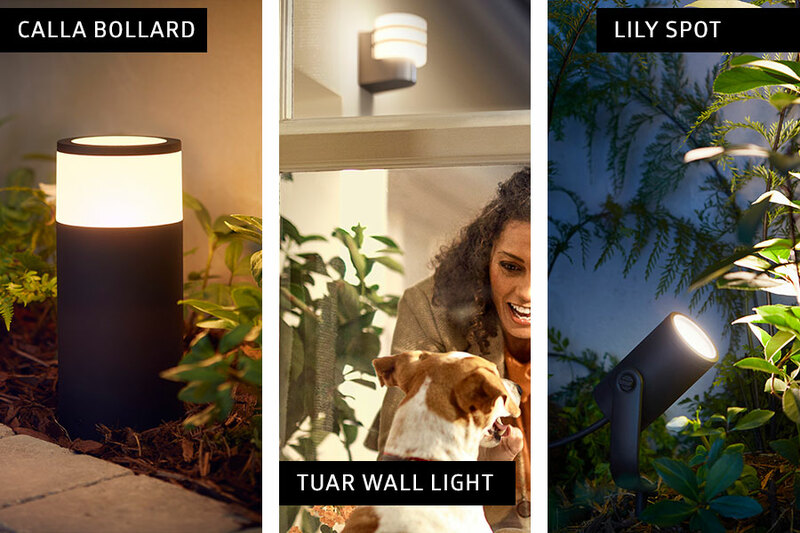 “The Philips Hue outdoor spot Lily base unit pack will retail for USD 279.99 /EUR 299 and includes three light points and all the accessories you need to get started. The Calla bollard will retail for USD 129.99 / EUR 139.99 as base unit pack. The Philips Hue white range offers a number of products matching the decor of your house. Products in this range are named Lucca, Tuar, Turaco and Ludere (United States only) and retail prices will start from USD 49.99 /EUR 69.99. United States only: the PAR38 lamp will retail for USD 29.99 for a single pack and double pack for USD 49.99.” You can read the full press release here. As well as stylish outdoor garden lights there is also a new bulb designed for outdoor lights as well as a floodlight too that has the white floodlight bulbs in. The Philips Hue White Outdoor PAR38 13W Smart Bulbs are white only, so no color, but they are super bright and can still be dimmed and the white light can be changed. Amazon UK has added them to their site ready to pre-order with a release date of June 27, 2018. 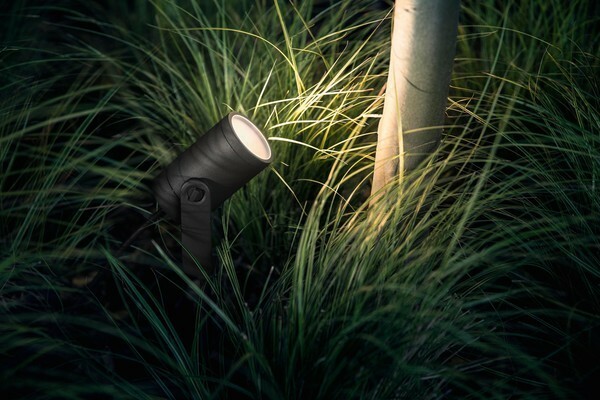 Philips looks to release a range of stylish lights that can be used outside, from wall lights and lanterns, to spotlights the could be positioned in the ground. Like the range of ceiling lights and lamps Philips have released for inside these look to be the same where the bulbs come incorporated into the lamps themselves. The lights seem to be ambient color or white, allowing for a warm glow along your pathway, or bright colors ideal for a party. 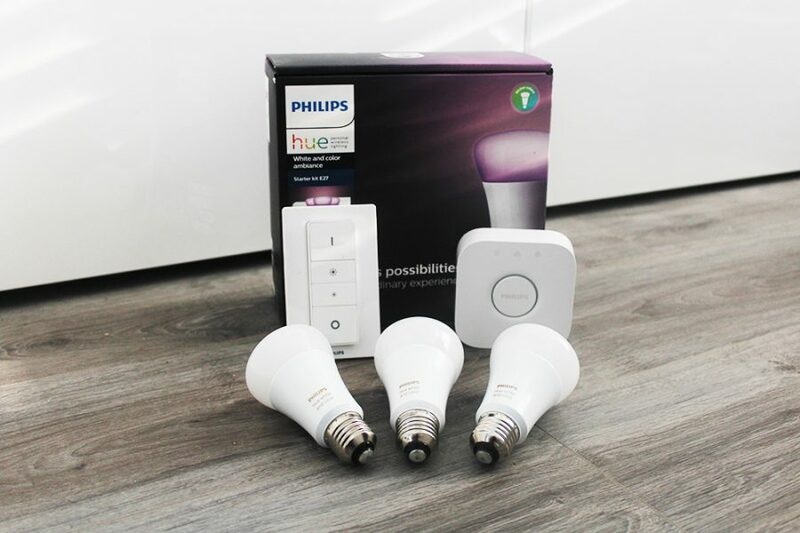 As these will all work perfectly in the Hue echo system, apps such as Hue Disco will work seamlessly with these outdoor lights just as it does with the indoor bulbs. The lights have a color temperature range of 2200-6500 Kelvin and feature 16 million colors too. 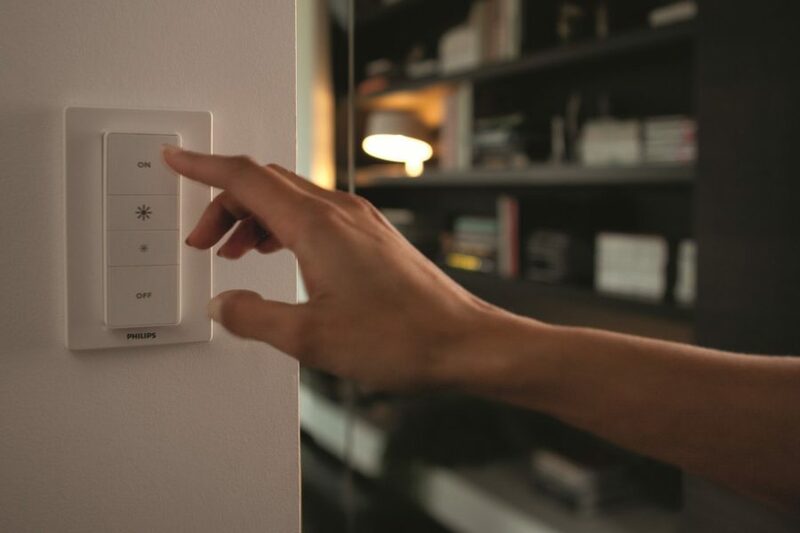 Using the home and away feature you can set your outdoor lights to come on when you come back from work in the evening, or turn on at night as a security light. These outdoor lights are not solar powered, they are plug and play using a low voltage (24 Volt. ), plugging into a mains power socket. The Hue outdoor range will be available in Europe and the United States from the 9th July 2018. with a range of different outdoor lamps. 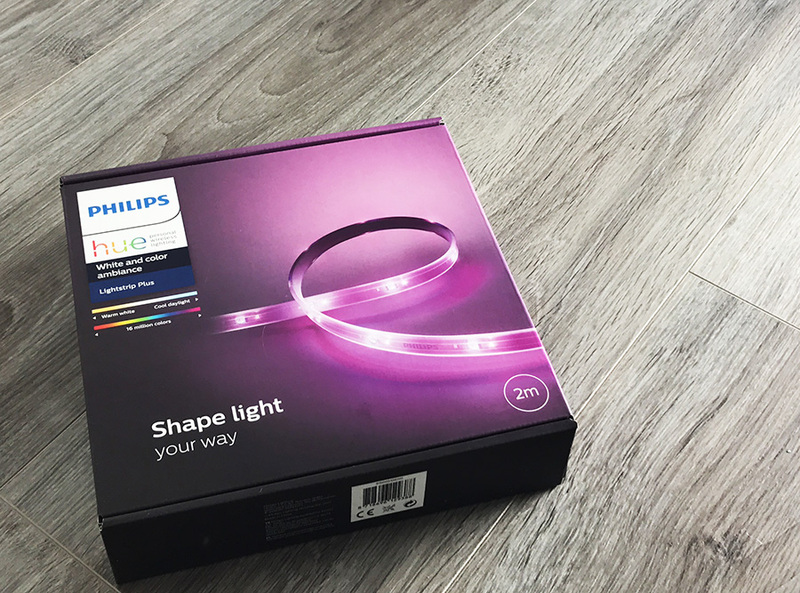 As well as the lights above, Philips did show a page for an outdoor light strip which has now been removed. Details shown you could buy it as a 2m or 5m strip, it was fully waterproof and had built in diffuser, there were no details of price or when it maybe released. First impressions are they look great, there is a god range of lights and styles that all work in a similar way to usual garden lighting. 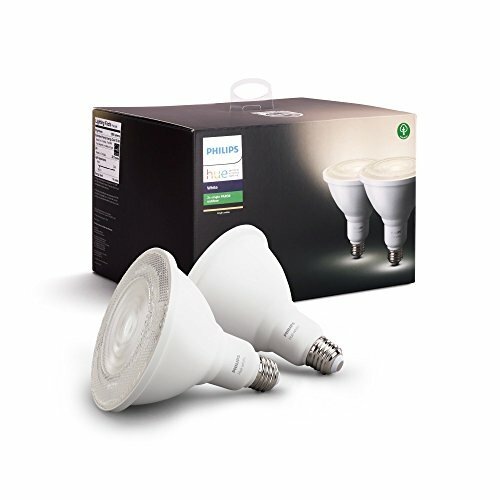 The bulbs are integrated so no additional cost, however that being said they are not cheap. 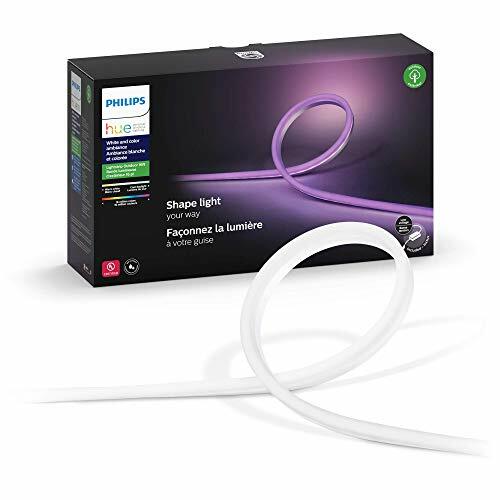 A single Philips Hue Lily Spotlight for example will cost over double the price for 2-4 normal garden spotlights with bulbs, so you are paying a premium for it to be a Hue light with color. 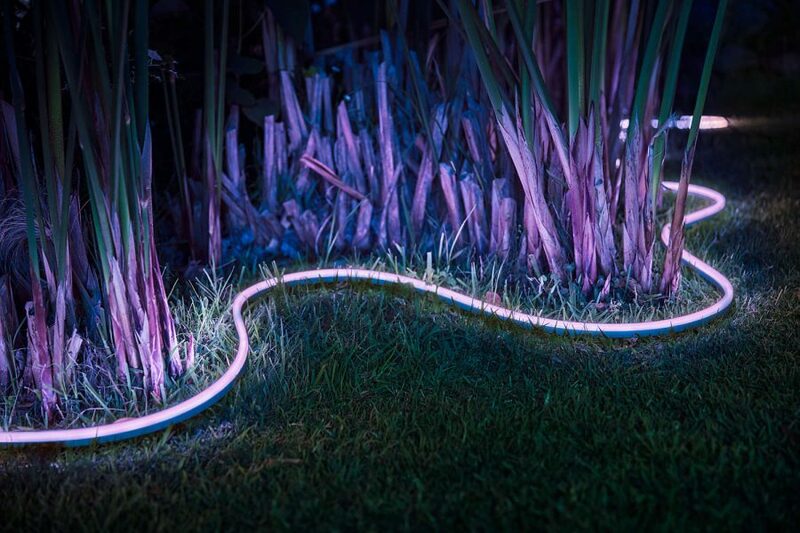 Also it would be great if there was an outdoor light strip, ideal for running around decking and garden furniture, it could be a outdoor light strip or an update to the current light-strip making it suitable for indoor and outdoor use. 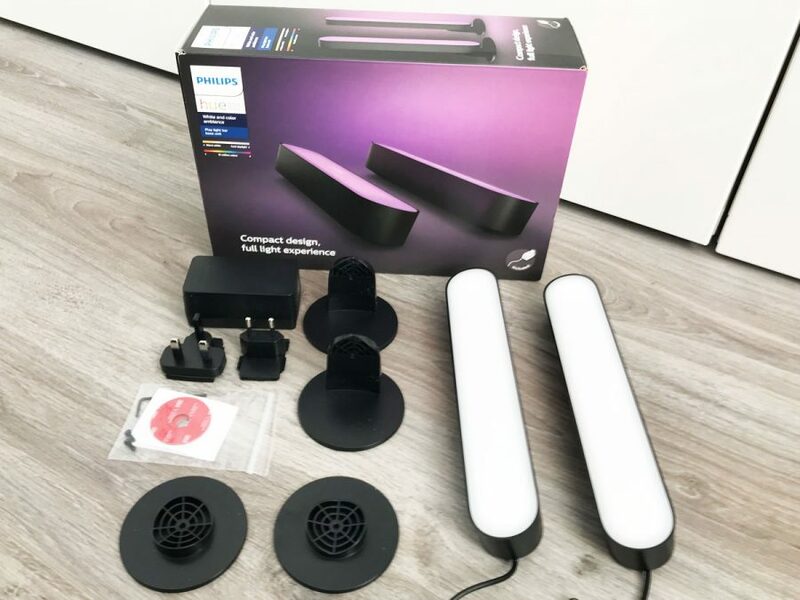 How will you be using these lights? Where will you be using them in your garden? Way to expensive, can’t justify spending the amount on out door lights. Have ordered my first batch for delivery on 27th June. Really need a Hue outdoor pir please.